A controversy has exploded in Florida after Sen. Bill Nelson said there was evidence of Russia’s trying to hack into Florida’s voting records. His assertion was sharply criticized by Gov. Rick Scott, who is challenging Nelson for his seat, and state elections officials. Duval County Supervisor of Elections Mike Hogan; and Jeff Kosseff, assistant professor in the Cyber Science Department at the U.S. Naval Academy. 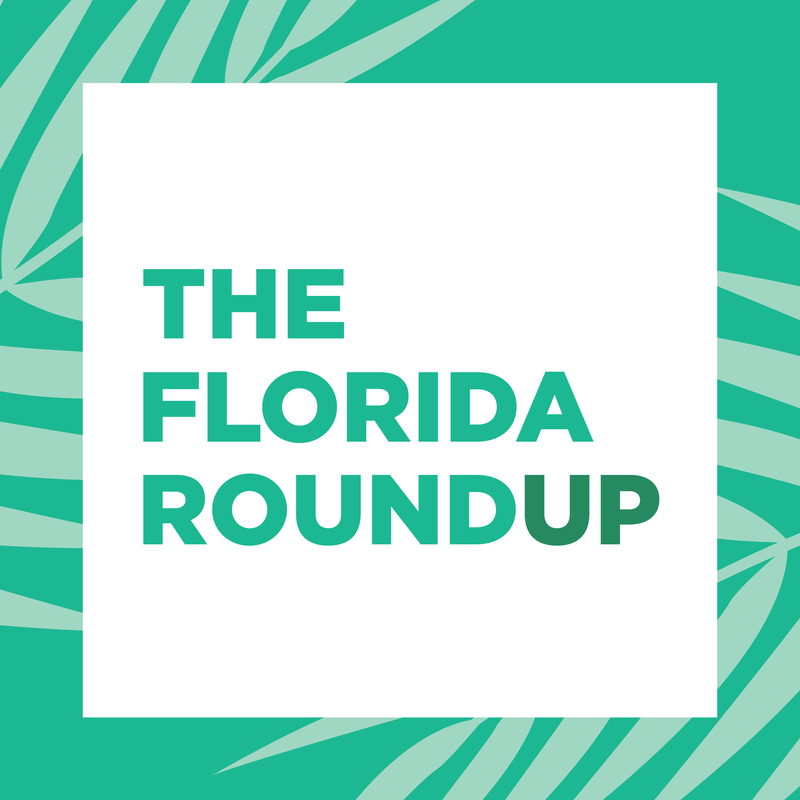 This week brought an arrest in a case that has revived debate over Florida’s Stand Your Ground law.Forty-seven-year-old Michael Drejka is now charged with manslaughter after he fatally shot an unarmed man outside a Clearwater convenience store last month. The shooting was captured on video. Initially, the Pinellas County sheriff had said he couldn’t charge Drejka in the killing of 28-year-old Markeis McGlockton because of the Stand Your Ground statute. The Florida law allows people to use deadly force if they believe they are in imminent danger of death or great bodily harm. After national protests, though, prosecutors eventually decided to charge Drejka with manslaughter. We discussed the latest controversy over Stand Your Ground with Gary Fineout and civil rights attorney Benjamin Crump, who’s representing the family of Markeis McGlockton.